In the present era of trend and style, maintaining an online reputation is as important as a daily bread for the brands.To gain prominence in customer-oriented world, brands strive hard in building connections and sustaining them. What does Google say about your brand? How well the Facebook is reaching out to your customers are all thoughtful questions. With an online reputation management system at place, you can obtain answers on the same. Having said that, online reputation management is not everybody’s cup of tea. One needs to stay updated with the recent procedures. Mapping out the best marketing plan, implementing and deriving results are all part of an online reputation system. To best handle these administrations, an Online reputation Management is the magic wand. How ? Let’s learn its benefits. Public relations professionals act as bridges between the brand and public.They are specialists in keeping up heartfelt associations with public and advertising your brand. Likewise, an online reputation management system focuses on opportunities that create long-lasting relationships with the potential audience. They monitor the target audience and adjusts the marketing strategies accordingly. Thus, aligning your brands vision and mission. Many misinterpret ORMs with the SEO approaches.While SEO use the keywords to rank your website towards top in search engines, ORMs, on the other hand, use the different approaches like maintaining a brands prestige, improving or removing bad perceptions of a brand and unlike SEO who focuses on keywords ORMs create all sorts of visual and theoretical content for promotions. The distinct nature of ORMs is to scale up the brands reach and sales. It looks for solutions for marketing and resolutions for any bad feedbacks or reviews. From chalking out the best plan for marketing to analysing and understanding customer’s needs, ORMS does all. It helps you exponentially increase the clientele and eventually your sales. ORMs are in a strong position of trust where they are equipped with marketing strategies and empathetic values that deepens the customers trust in your brand.They aim to create positive and reliable brand image through feedback management, trust building, content creation, customised marketing plans, brand visibility and connecting to customers to a whole new level. By responding immediately to the customers queries and unsatisfied responses, ORMs make it easier for you to build a trust account. With all these benefits, ORMs are an indispensable unit for monitoring your brands presence and image online. Every now and then people use the online reviews to assess any brand. Thereafter, they qualify a brand and give it a approval. 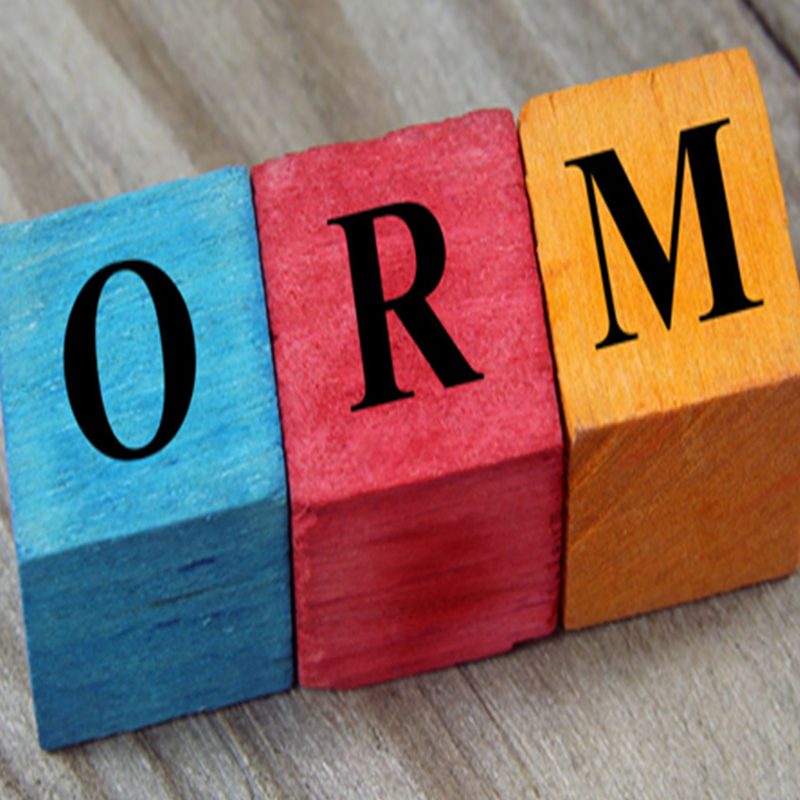 To gain a better recognition in this digital world, you need to make a shift to ORMs.They make it easier for you to focus on your business future plans while managing your online reputation.